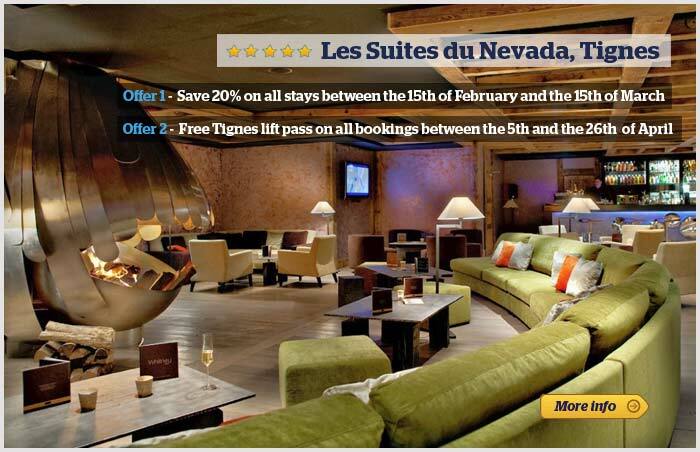 We have two fantastic exclusive offers for you this week at the spectacular 5 star Suites du Nevada in Tignes. 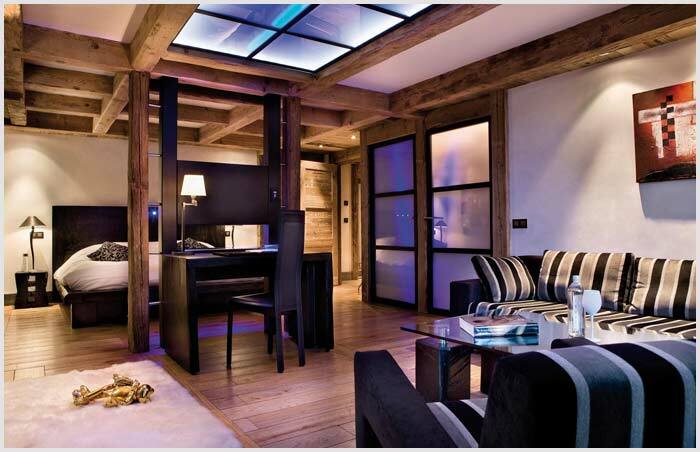 For more information on any of these deals contact us on 0131 240 3300 or email us at info@powderbeds.com. 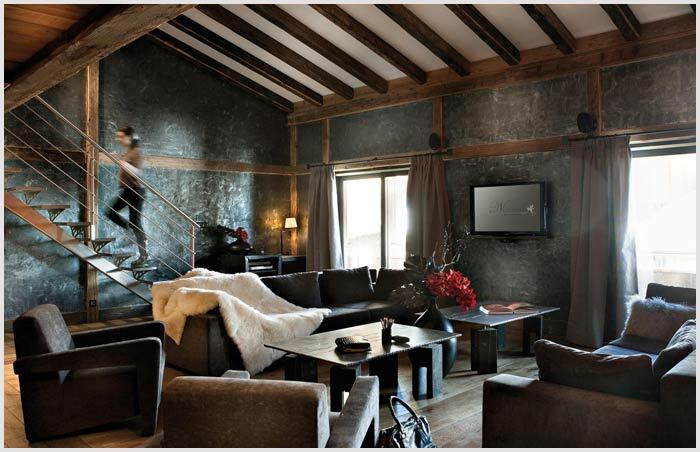 The Suites du Nevada offers stunning 5 star suites decorated in beautiful contemporary style. 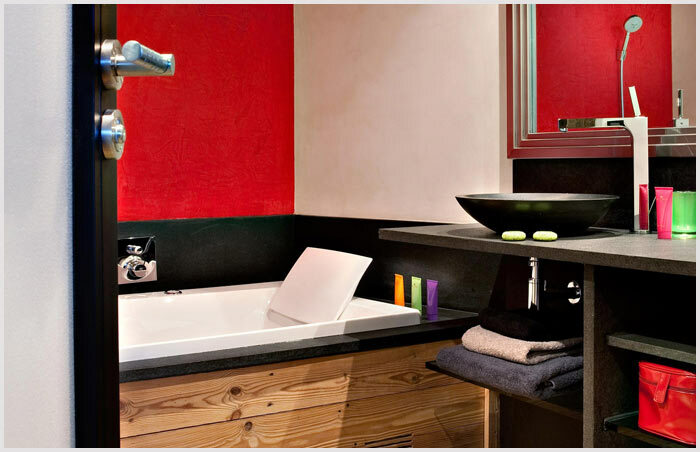 Guests can enjoy use of the spectacular spa with Turkish Baths and Jacuzzis, a cozy lounge bar with open fireplaces and a gastronomic restaurant.